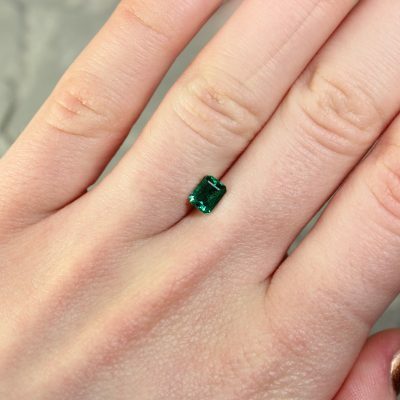 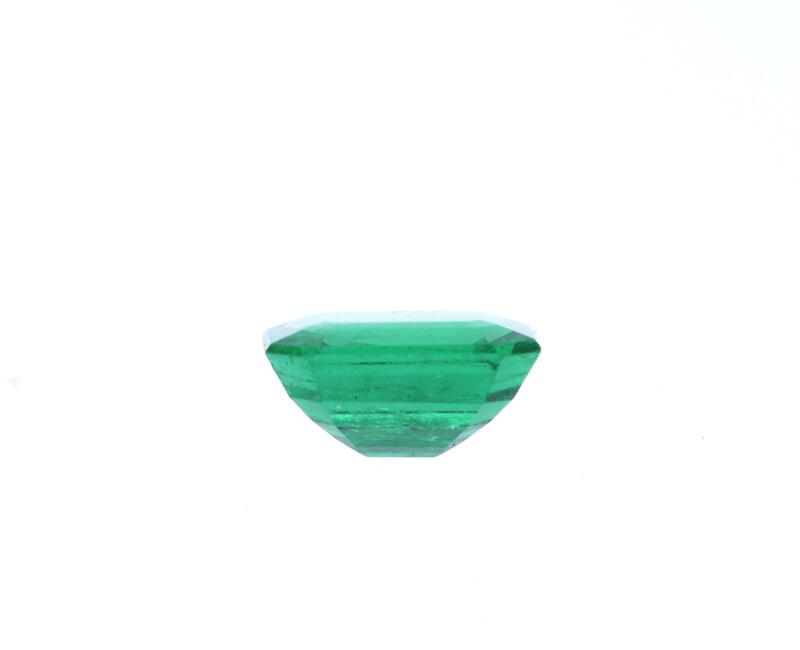 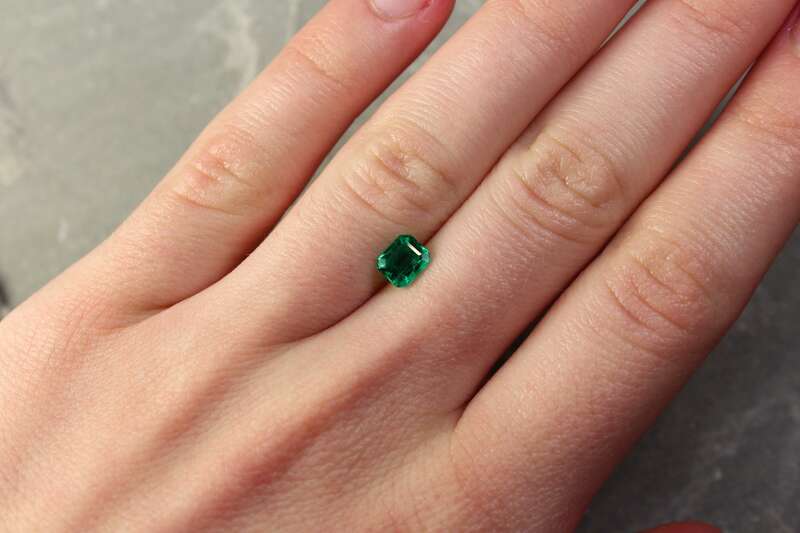 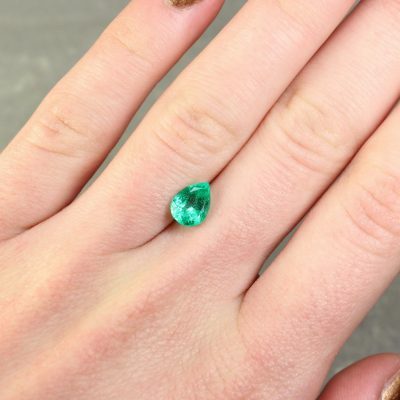 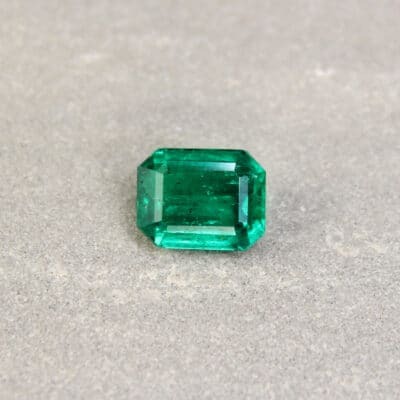 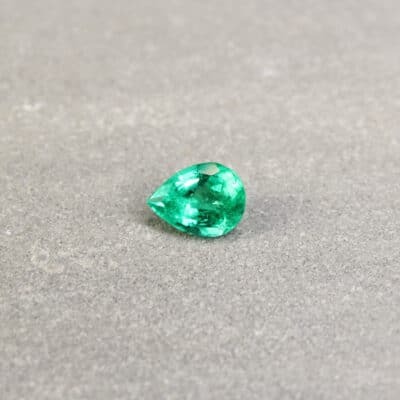 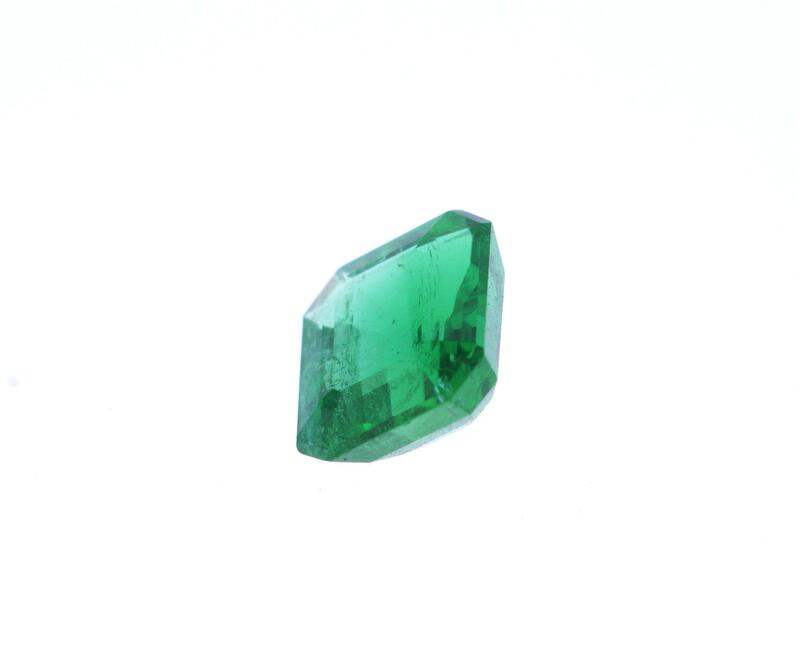 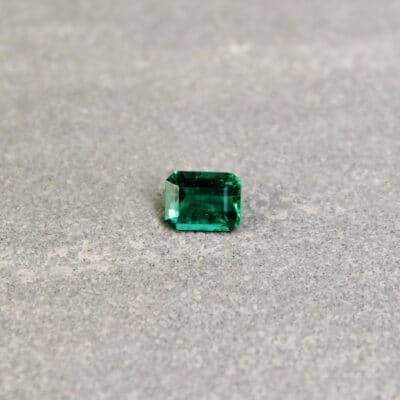 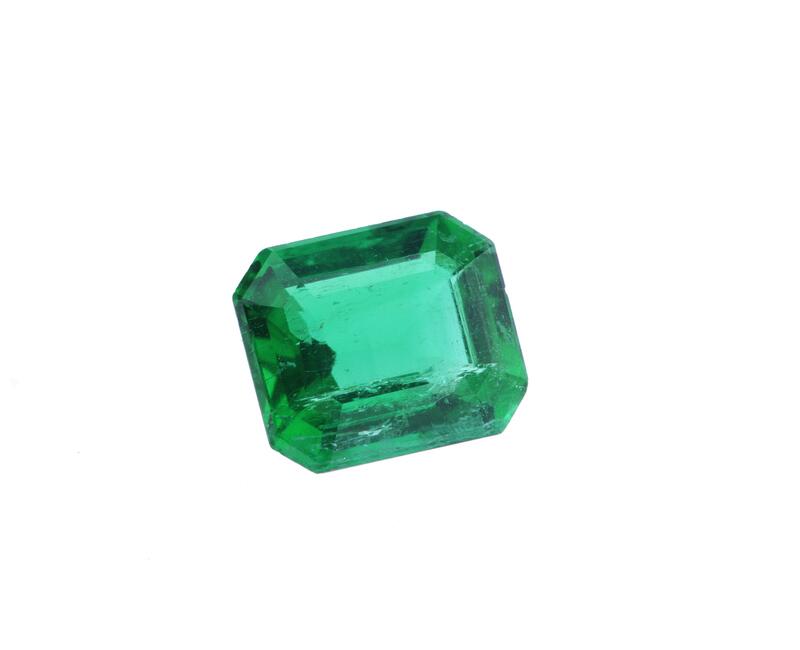 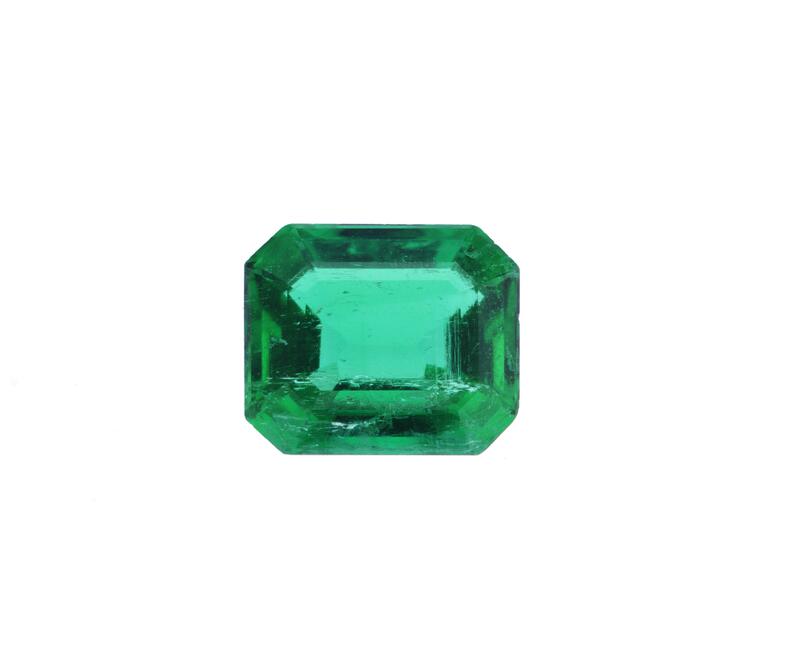 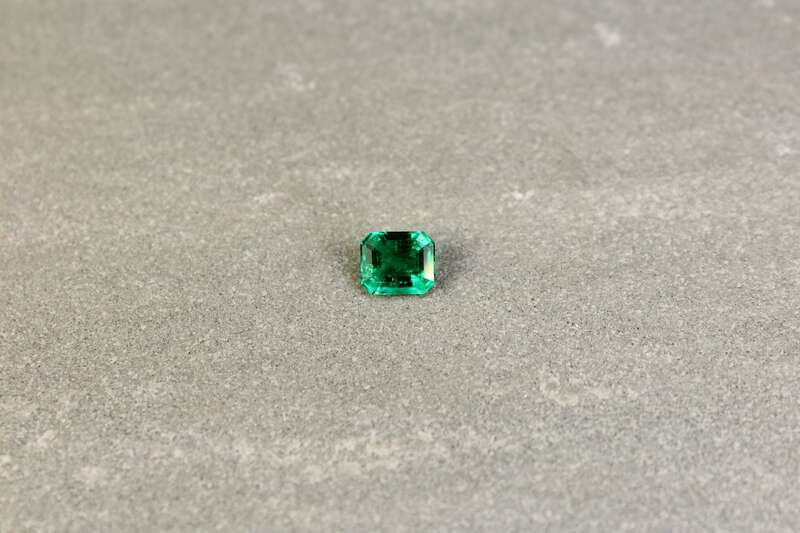 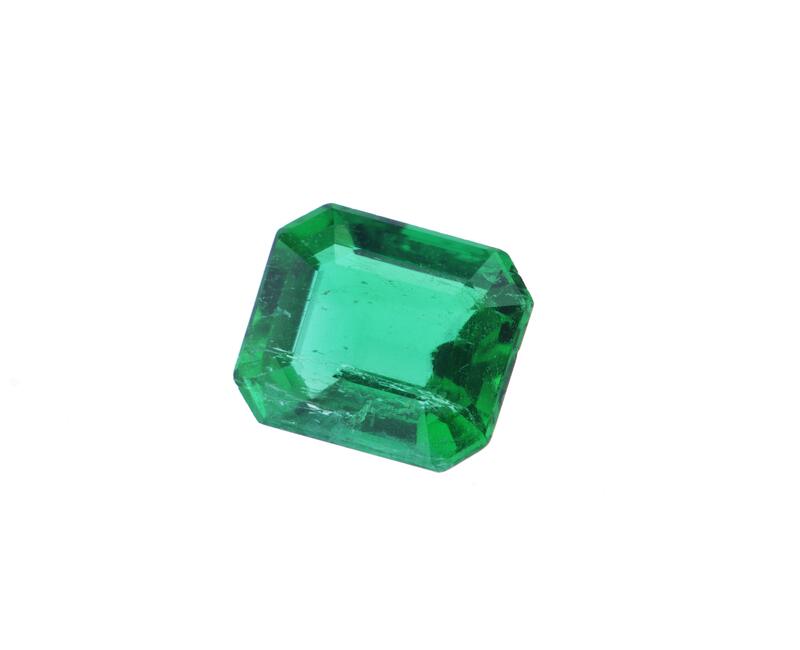 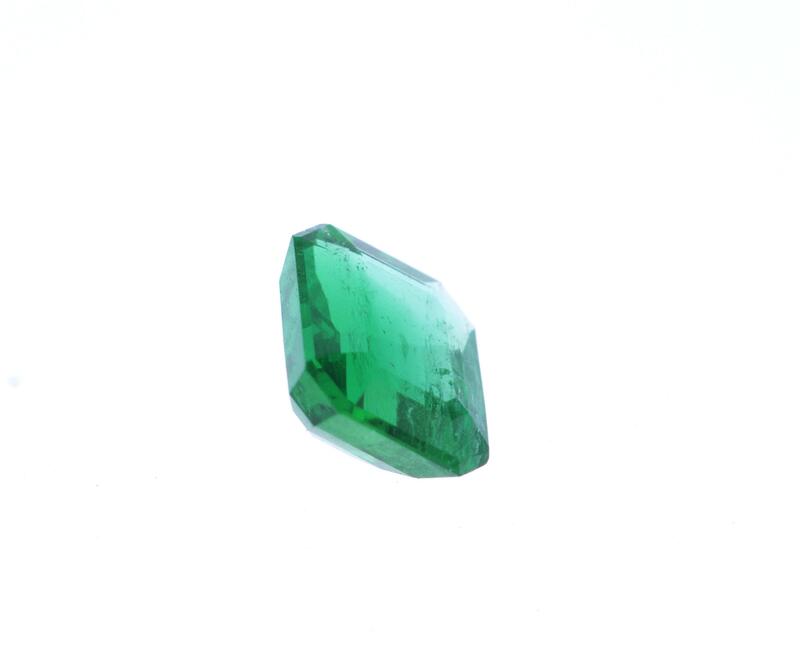 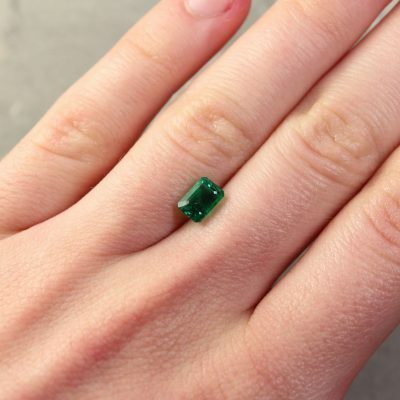 A stunning emerald in an unusual shape. 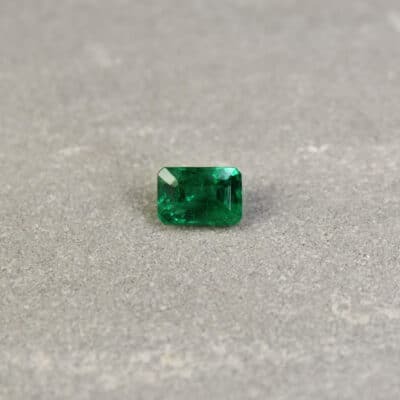 Cut from very rare Afghanistan origins. 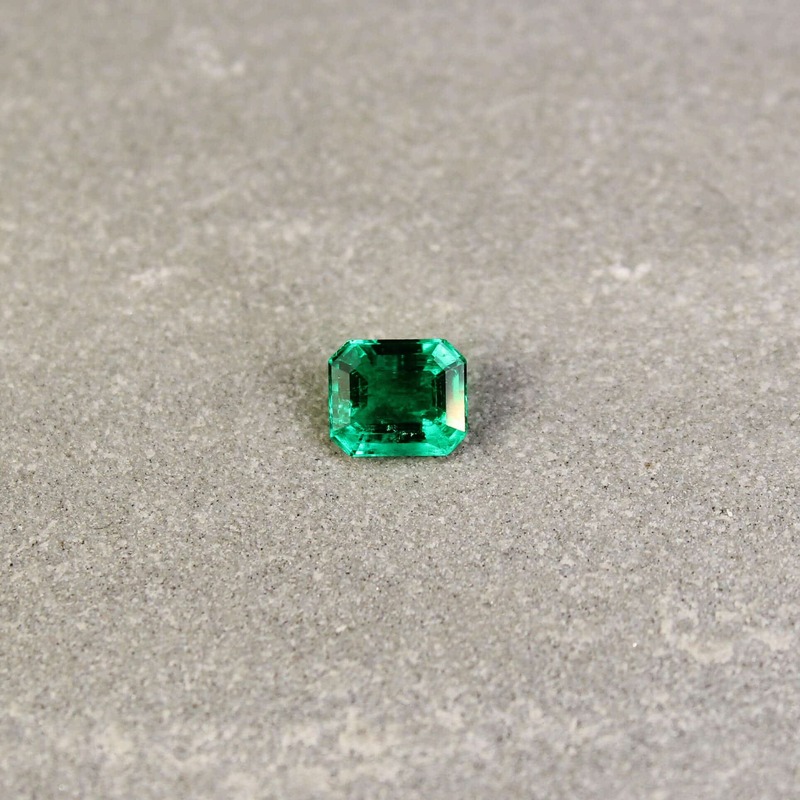 Very rich in colour, and very clean. 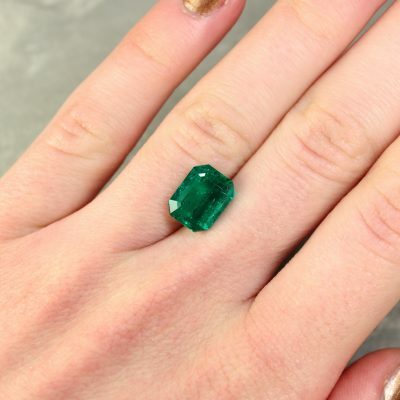 Ideal for something out of the ordinary.